Are you a heavy drinker? Take note. 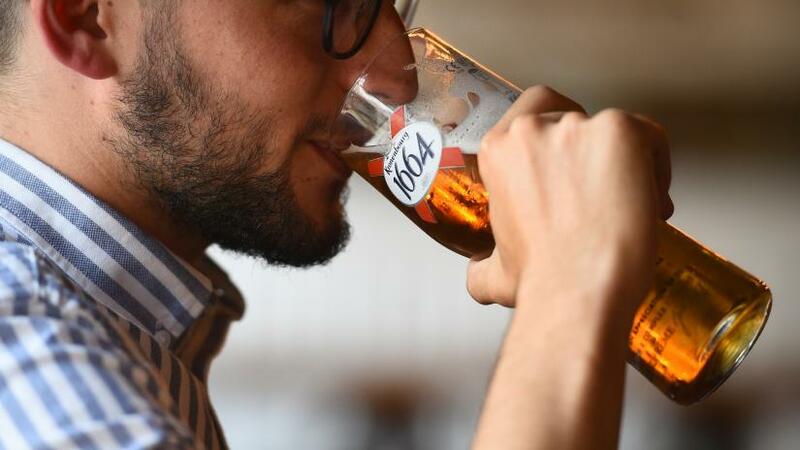 Besides alcohol taking a toll on your health in many ways, it may also trigger a long-lasting genetic change resulting in an even greater craving for alcohol, researchers have warned, reports IANS. "We found that people who drink heavily may be changing their DNA in a way that makes them crave alcohol even more," said Dipak K. Sarkar, Professor at Rutgers University in the US. "This may help explain why alcoholism is such a powerful addiction, and may one day contribute to new ways to treat alcoholism or help prevent at-risk people from becoming addicted," said Sarkar. Results showed that alcohol-fuelled changes in the genes of binge and heavy drinkers were associated with a greater desire for alcohol. The findings may eventually help researchers identify biomarkers -- measurable indicators such as proteins or modified genes -- that could predict an individual's risk for binge or heavy drinking, Sarkar noted.